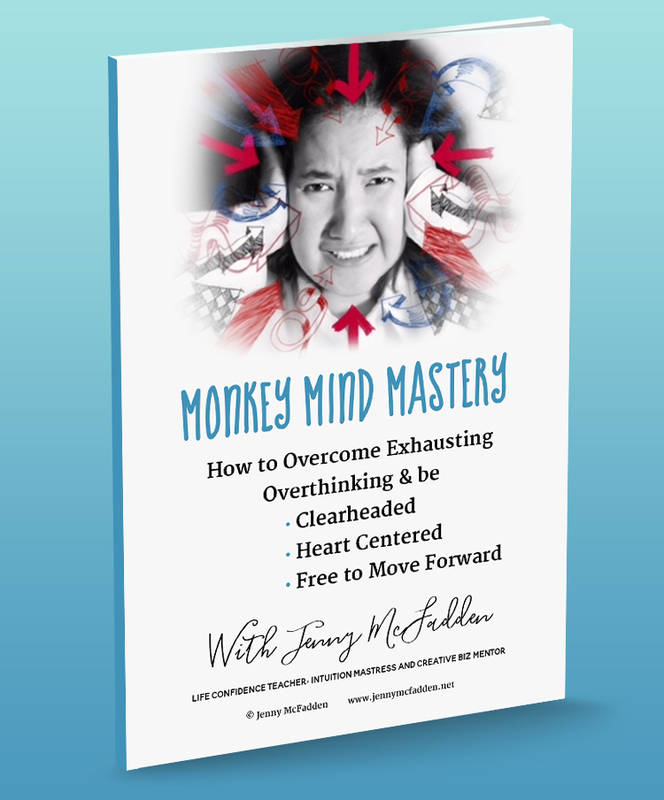 Are you looking for some spiritual guidance with practical help to overcome your fears as you move through a difficult phase of your life? Are you aware you have so much more to share, teach and to create in this life but are afraid of living your truth? These live training videos were created as a 7 Day Challenge to Live Your Inner Truth, so each offers you a mix of Woo Woo Wisdom insights and practical living tips. Also, I share my personal experience with overcoming feeling like a failure, guide you through an ancient practice for opening your intuition, explain the meaning of your Soul Signature energy and what I see when I look at your soul energy, and lots more instant tips for moving past your fears, so you may live a spirited, purposeful and confident life.